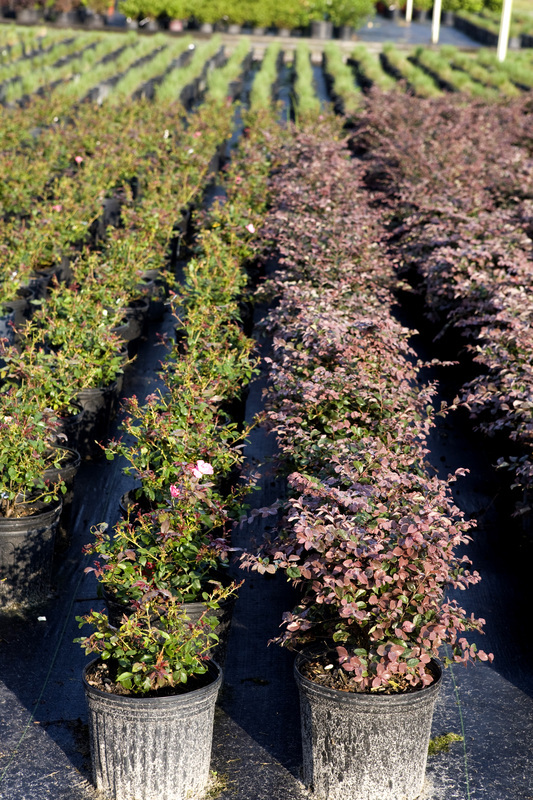 We offer Quality Wholesale Plant Pricing to qualifying entities. Delivery is available across the Tri-County Area. We are now releasing our plant availability on a monthly basis. Please note that the availability on plants does change daily. It is always better to call and confirm that we do have the quantity you need in stock. If there is a plant you need but do not see it on our current availability, please call! We might be able to track it down for you and special order it. Please allow 2-3 weeks on special orders.